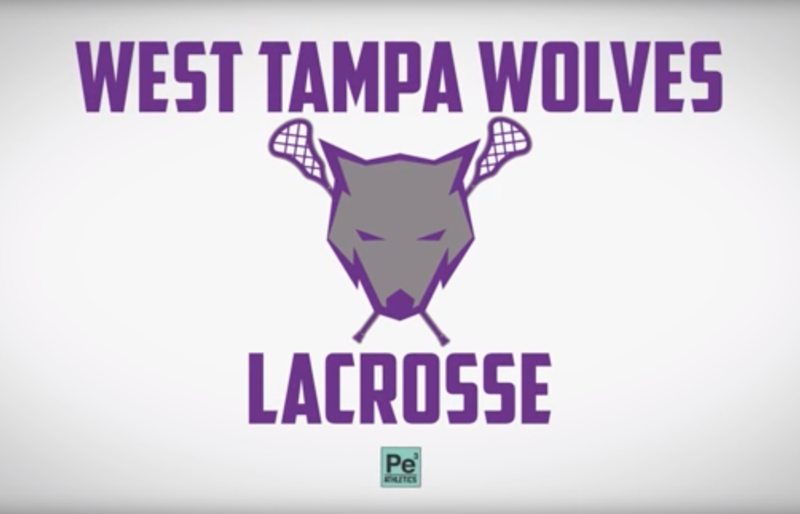 West Tampa Wolves Youth Lacrosse: Join Our Pack! Register Now and get your skills better in competitive form!! Play our video... see who we are! Email us at to let us know when you'll be coming to a practice. We will bring along all the equipment you'll need! 2019 Battle Of The Bay 8U Boys Champions! 2019 Battle Of The Bay 10UA Boys Champions! 2019 Battle Of The Bay 8U Girls Champions! 2019 Battle Of The Bay 14UA Girls Champions! 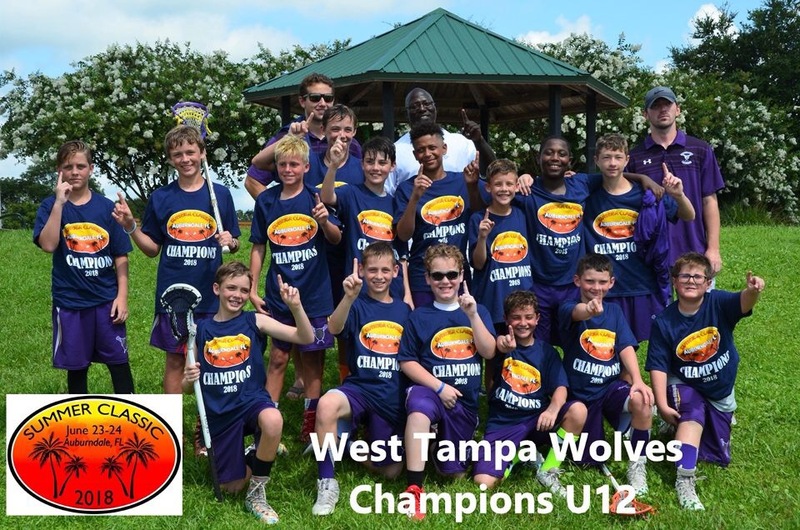 2018 Sunshine State Games 10U Boys Champions! 2018 Florida Summer Classic 12U Boys Champions! U10 Boys SUMMER TRAVEL Practice Starts!